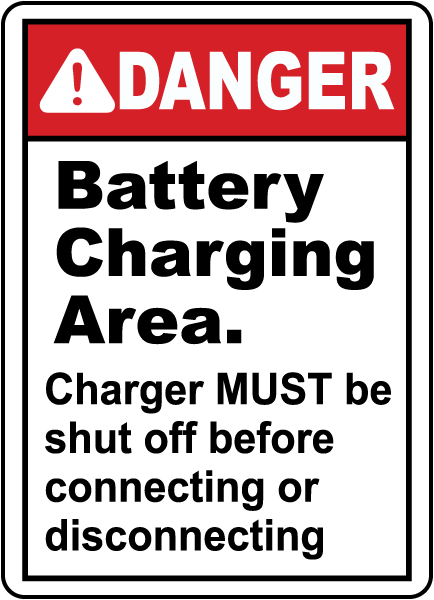 According to OSHA regulations, it is required that battery charging installations be located in designated battery charging areas because of the dangers of hydrogen gas and battery acids. 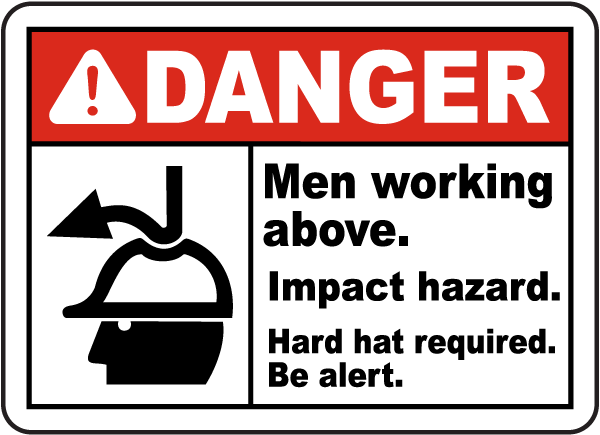 It’s important that workers take safety precautions in order to reduce potentially dangerous situations. 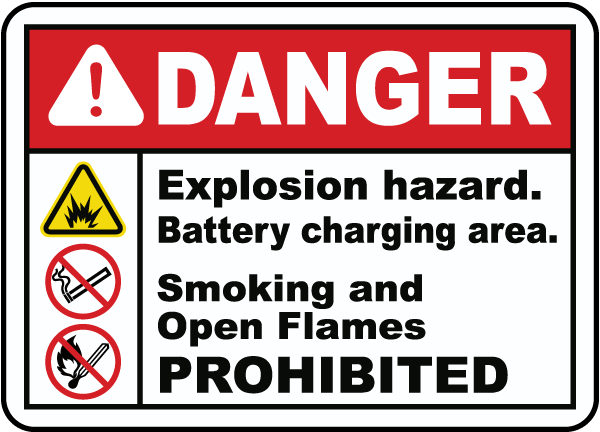 By posting OSHA signs in these areas, workers are warned of the dangers of smoking or bringing an open flame near the area, they are reminded to wear protective gear and to turn off chargers when connecting or disconnecting batteries. 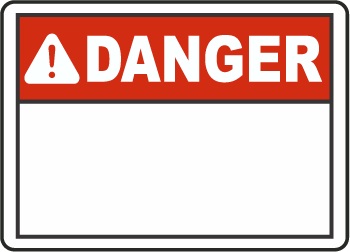 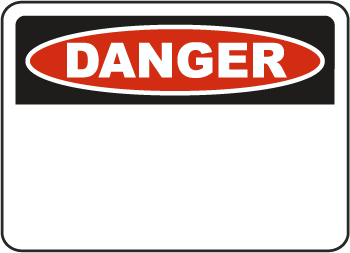 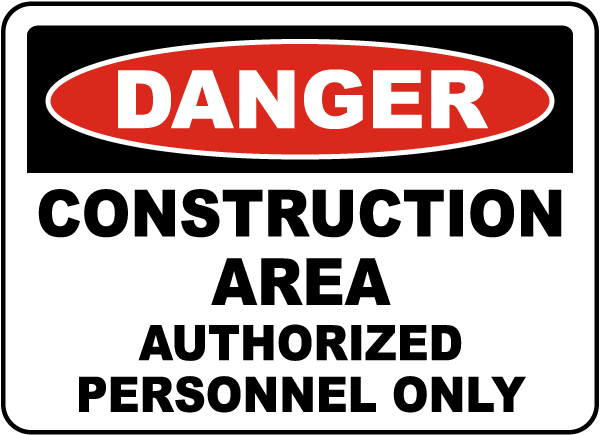 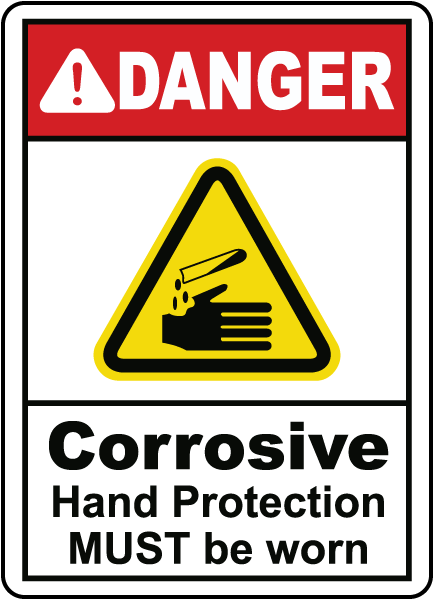 In addition, the American National Standard Institute (ANSI) caution and safety signs help make your workplace a safe environment.